IFTTT is a service that lets you create powerful connections with one simple statement: if this then that. 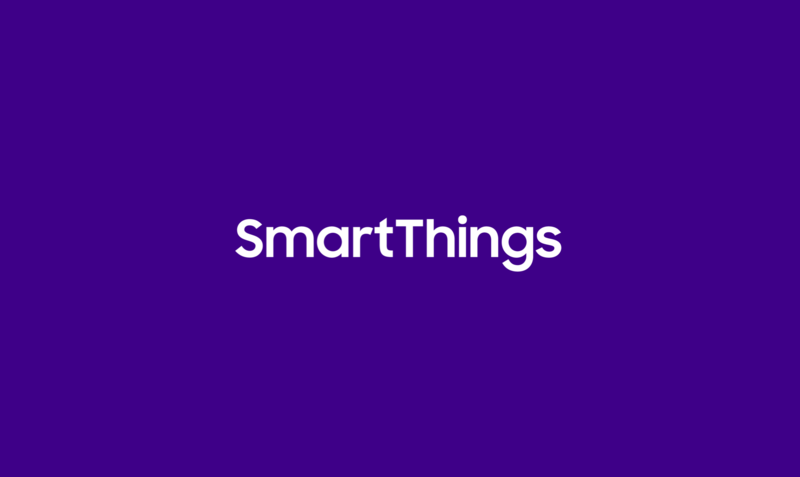 With the new SmartThings Channel on IFTTT you can create and share connections that seamlessly integrate your favorite online services with the everyday things in your physical world. 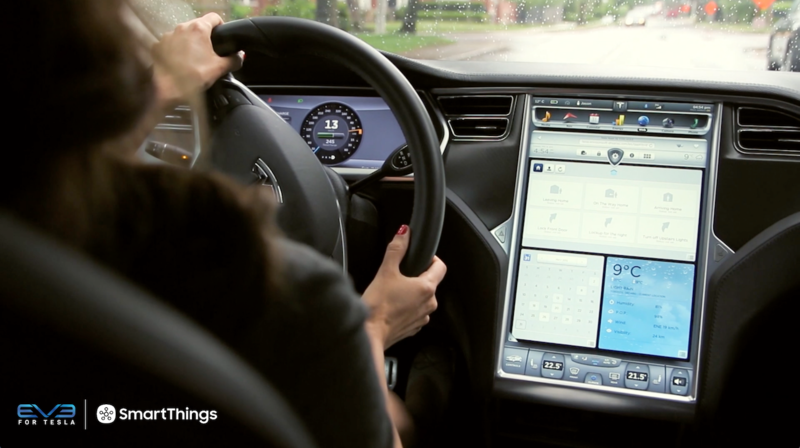 • Turn my lights on when my Belkin Motion detects movement. • Unlock your door when you check in on Foursquare with a custom hashtag. • Trigger your Philips hue lights to turn on or change color when you arrive home. 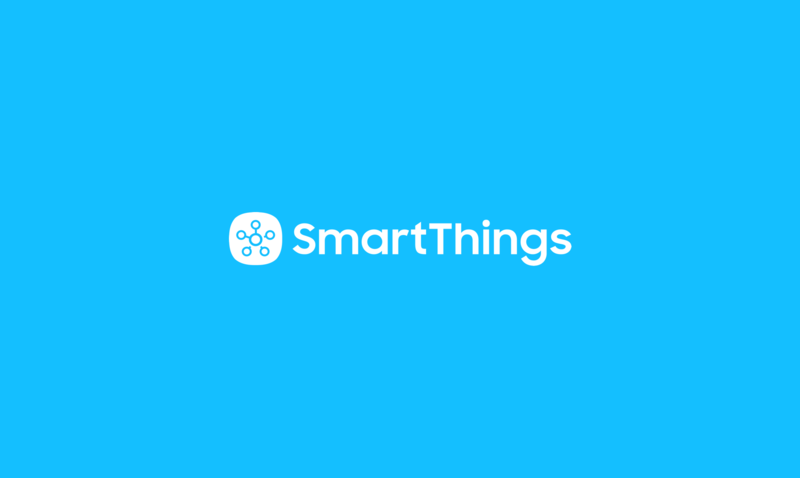 To learn more about IFTTT and to explore how you can harness the power of more than 70 products and services to enhance your SmartThings experience, visit IFTTT’s Website. New to SmartThings? Get started today.